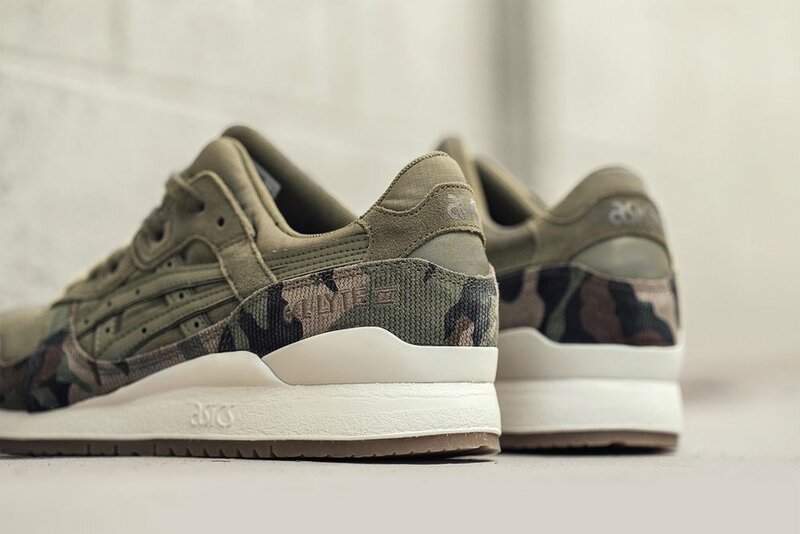 Asics Gel-Lyte III "Martini Olive"
Asics' Gel-Lyte III model is back with a new fall-ready rendition. 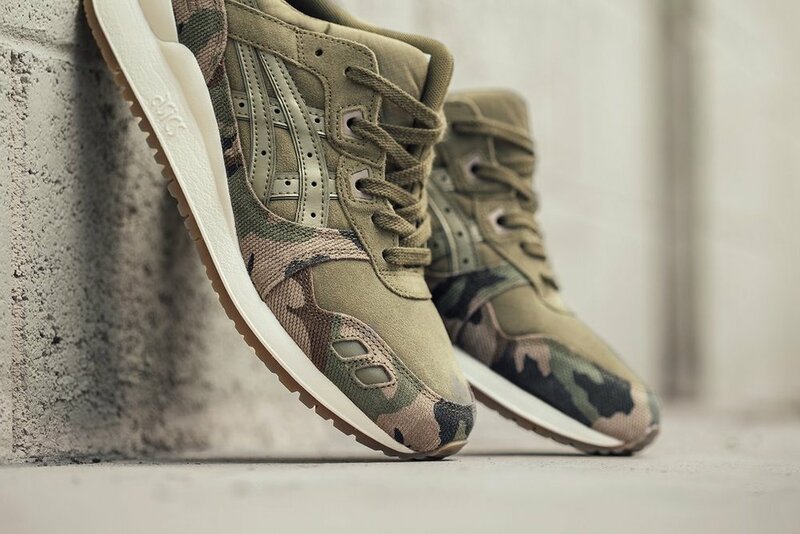 For its latest release, the label's signature silhouette is seen sporting a "Martini Olive" hue featuring premium suede, leather and heavy-duty camo canvas throughout. 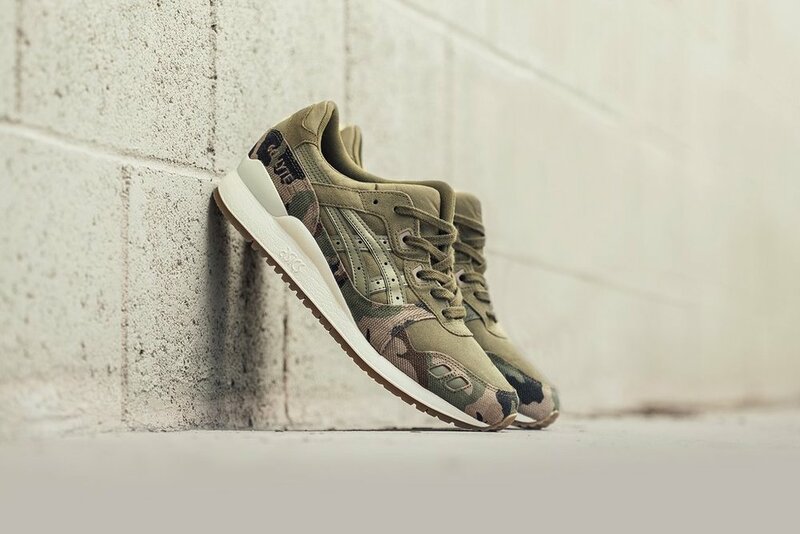 An off-white midsole and gum outsole add a hint of contrast to the primarily olive upper, alongside premium leather accents on the Asics forestripes and detailed Gel-Lyte III embroidery across the heel. Available now at selected retailers such as Feature.